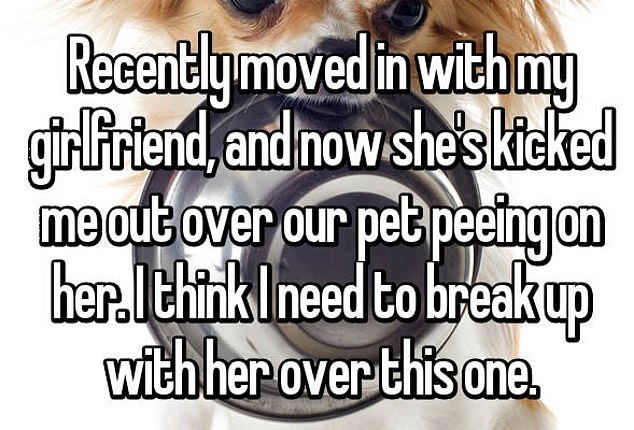 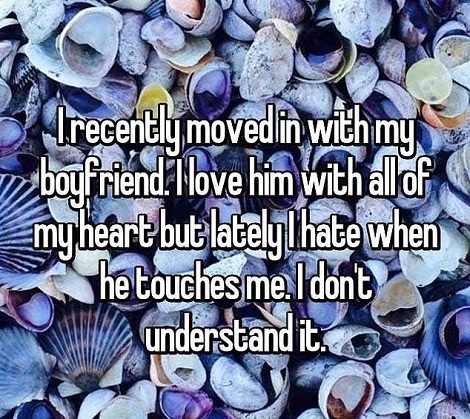 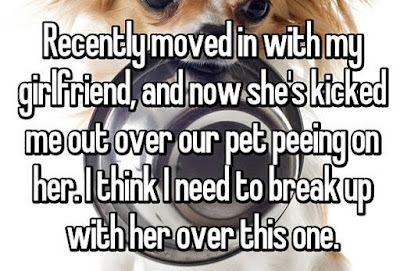 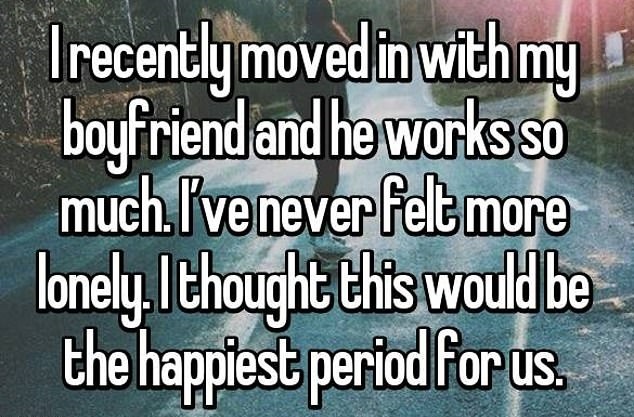 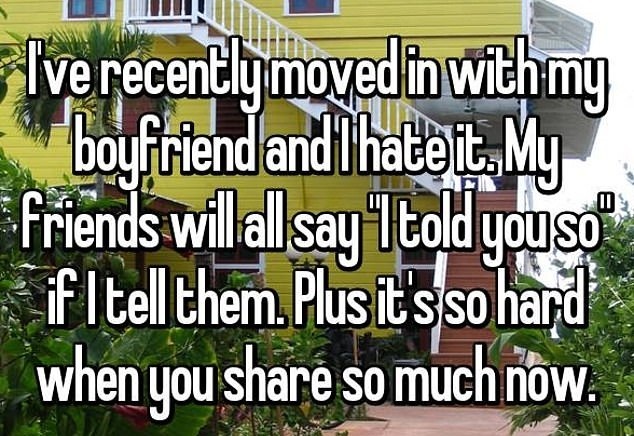 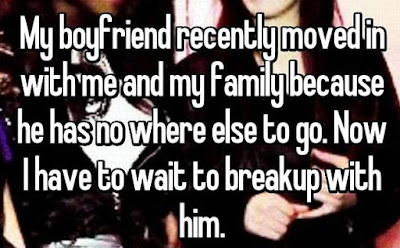 Moving in together can often bring a couple closer together, but these confessions show it can also cause an otherwise happy relationship to crumble. 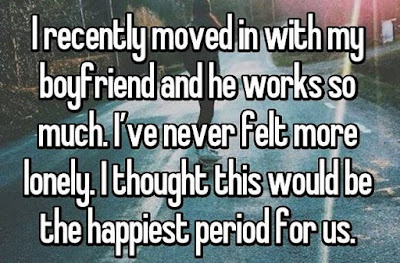 Writing on the anonymous confession app Whisper, people from around the world revealed how their relationship changed for the worse after they began living with their partner. 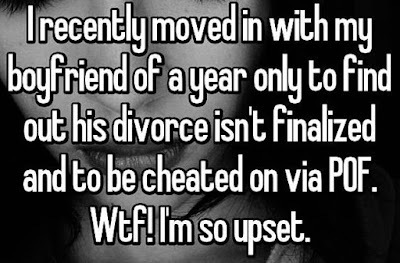 Many of the contributors told how their partner's secrets - including infidelity - came to the surface once they were living under the same roof.